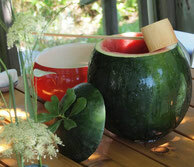 You will enjoy iced watermelon infused matcha prepared by Souheki Mori. The event will be located at 180 The Store in Tribeca. If you buy ticket online here in advance, you get a good deal. Souheki Mori was born and raised in Japan. She has studied the Japanese tea ceremony for over twenty years under the Japan Association of the Tea Ceremony and received a certification as Japanese Tea Ceremony Master in 2003. Mori holds the title of Jufuku- an. 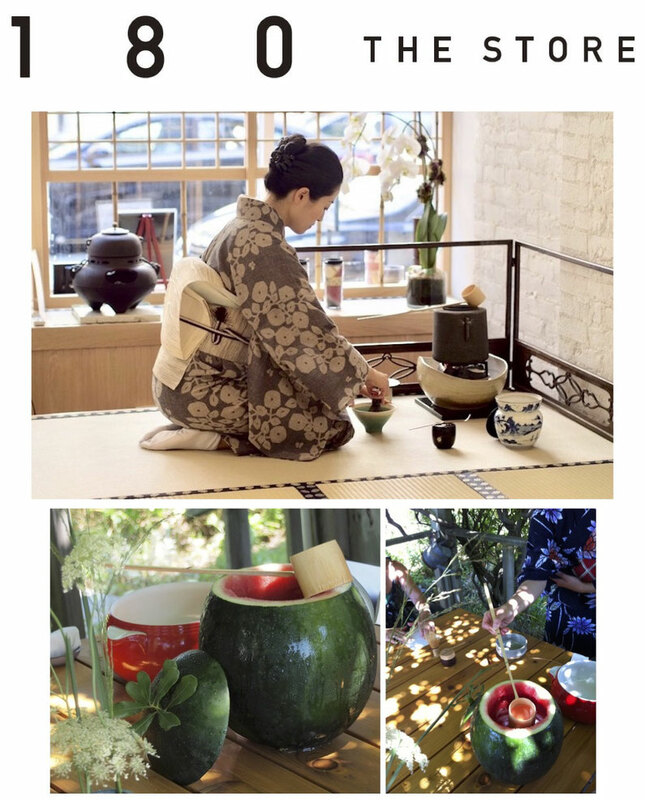 In 2011, she has established Tea-Whisk in New York City to introduce the beauty of the Japanese Tea Ceremony with Junya Mori. 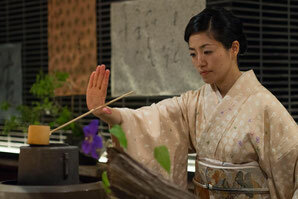 In 2012, she became a Contemporary Chanoyu Award Winner as a distinguished tea master. Mori has hosted and conducted the Japanese Tea Ceremony in numerous places, such as American Museum of Natural History, Grand Central Terminal’s Vanderbilt Hall for Japan Week 2012 and 2015, and Japan Society. She has given a lecture on the Japanese Tea Ceremony at New York University, The New School, Queens College, and Birch Wathen Lenox school and many others around Tri State. She has also joined the tea ceremony internationally, including World Tea Gathering in Mexico, 2013 and Iceland in 2014, and the London Tea Club in U.K.